22% of U.S. visitors to Ireland travel between October and March, while the other 78% travel during the warmers months of April through September. June is the peak of tourist travel. Several major airlines offer daily flights from the U.S. to Ireland, with additional departure and arrival cities available during the summer. Ireland is roughly the size of the state of Indiana, which makes travel across the county very manageable. However, don’t let the small dis­tances between cities and towns fool you: time takes on a dif­fer­ent mean­ing when trav­el­ing in Ire­land. It’s one of the country’s most appeal­ing traits. 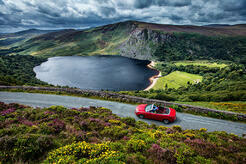 When driving across Ireland, you’ll expe­ri­ence some of your most mem­o­rable moments off the beaten path. Yes, driving in an unfa­mil­iar coun­try on the left side of the road with a man­ual transmission can be a little disorienting. Yet, if you’re a com­pe­tent and con­fi­dent dri­ver, by the sec­ond day you will feel pretty com­fort­able on the roads of Ireland. Hav­ing a chauf­feur lets you enjoy the view without worrying about directions, driving conditions, or refraining from that pint of Guinness when you stop at a local pub. Plus your chauffeur will serve as a guide, taking you to the best views, pubs, restaurants, and sites. Hir­ing a dri­ver is more expen­sive, but those that do it don't regret it for a sec­ond. Trains and buses are another possibility. 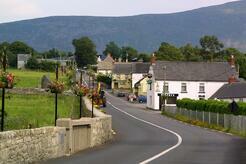 Trains are faster but have one major hand­i­cap — the routes gen­er­ally only run to and from Dublin. That means if you want to travel from Sligo to Gal­way by train, your only option would be through Dublin, which will double your travel time. 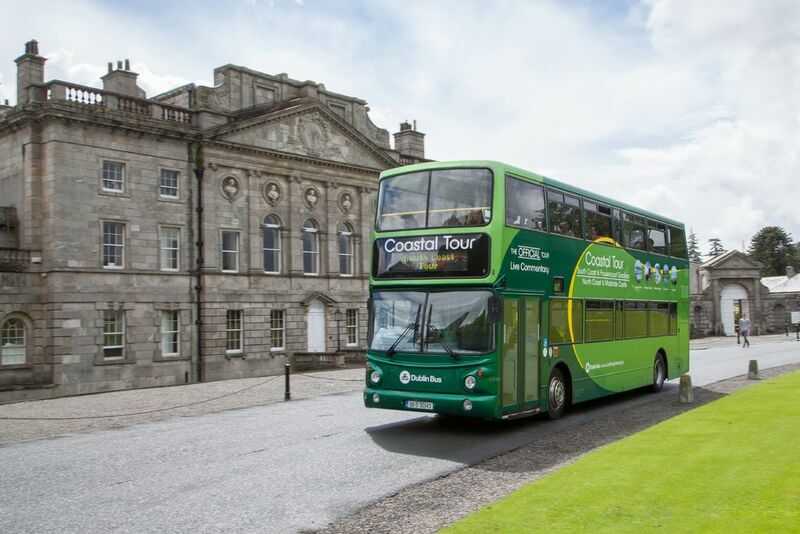 While private bus companies offer more connections, you’re still fairly limited in your abil­ity to explore any­thing but cities and towns. It’s much more difficult to get out to the coun­try­side, which is one of the great­est parts of trav­el­ing to Ire­land.